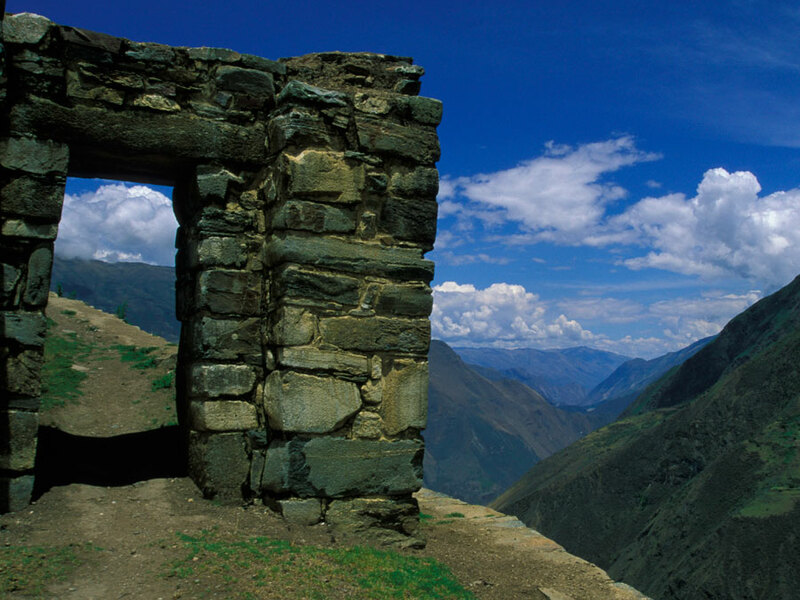 The Inca Trail Classic • Use the form below to contact us directly. 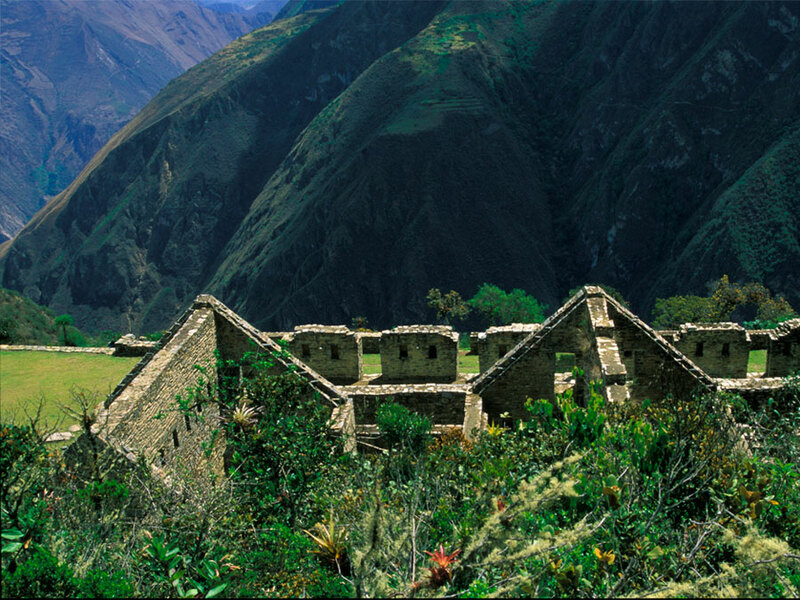 Fill in the fields to check availability & reserve direct with The Inca Trail Classic. 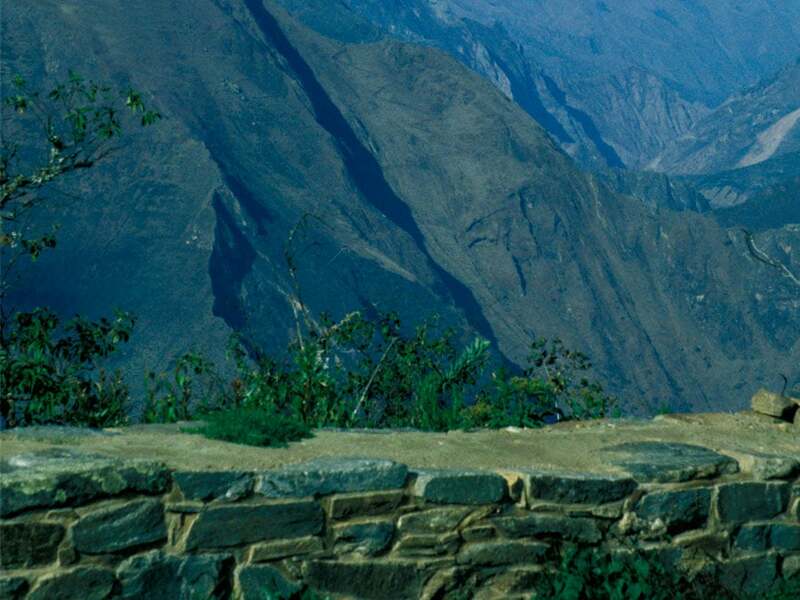 This is the classic four-day trek along the Inca trail to Machu Picchu. This magnificent hike is for travelers who are in condition to hike up to ten hours, with breaks, in a single day. The pace may be daunting for some, but the beauty and history of the area surround the hiker every step of the way. On the last morning we arrive at Machu Picchu with plenty of time to explore the ruins before returning to Cusco by train. A spectacular early morning drive through the Sacred Valley of the Incas takes us to our trailhead at Km. 82 of the Machu Picchu railroad. After getting acquainted with our trail crew we set out, crossing a footbridge to hike a gentle two hours down the Urubamba canyon, and then visit imposing sculpted Inca farming terraces and the settlement of Llaqtapata on the banks of the Cusichaca side river. We then climb a short way up the Cusichaca valley to Huayllabamba, the last inhabited village on the trail, where we camp. 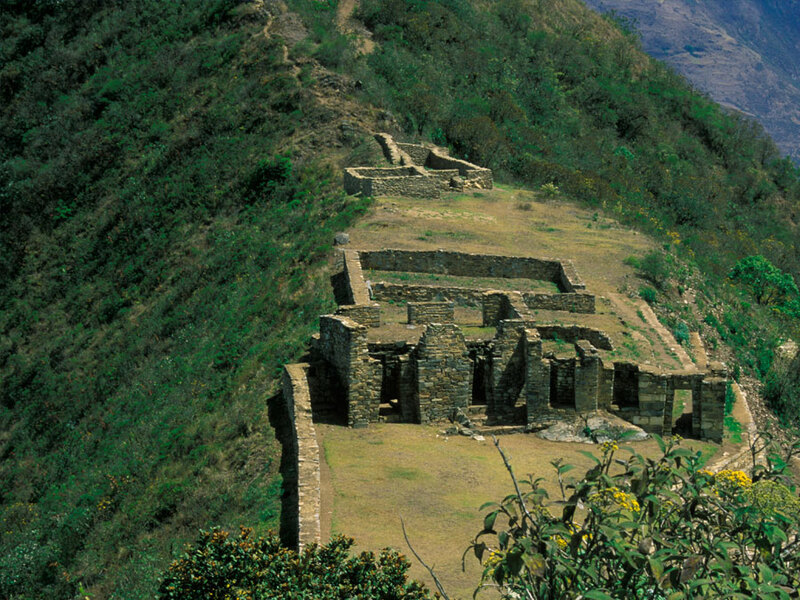 We pick up an Inca stairway and ascend again past the small Inca site of Runkuracay. As we reach the second pass, the landscape opens onto spectacular new views to the snowpeaks of the Pumasillo range. We descend to the ruins of Sayacmarca (Inaccessible Town), an intricate labyrinth of houses, plazas and water channels, perched precariously on a rocky spur overlooking the Aobamba valley. The Inca trail, now a massive buttressed structure of granite paving stones, continues along the steep upper fringes of the cloud forest through a colorful riot of orchids, bromeliads, mosses and ferns. At the third pass pinnacles topped with Inca viewing platforms overlook the archaeological complex of Phuyupatamarca (Cloud-level Town). 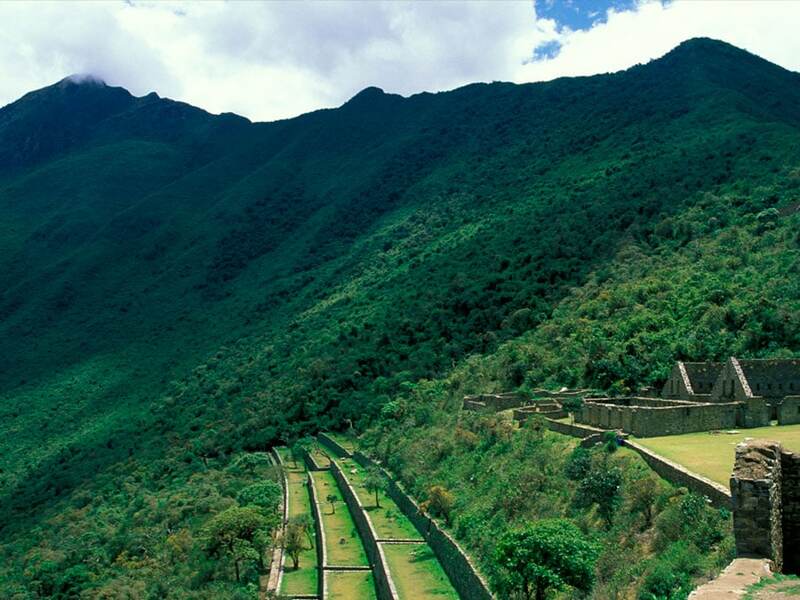 Pausing to explore the wondrous maze of Inca stone towers, fountains and stairways that spillins down the mountainside here, we begin a long descent through ever-changing layers of cloud forest. 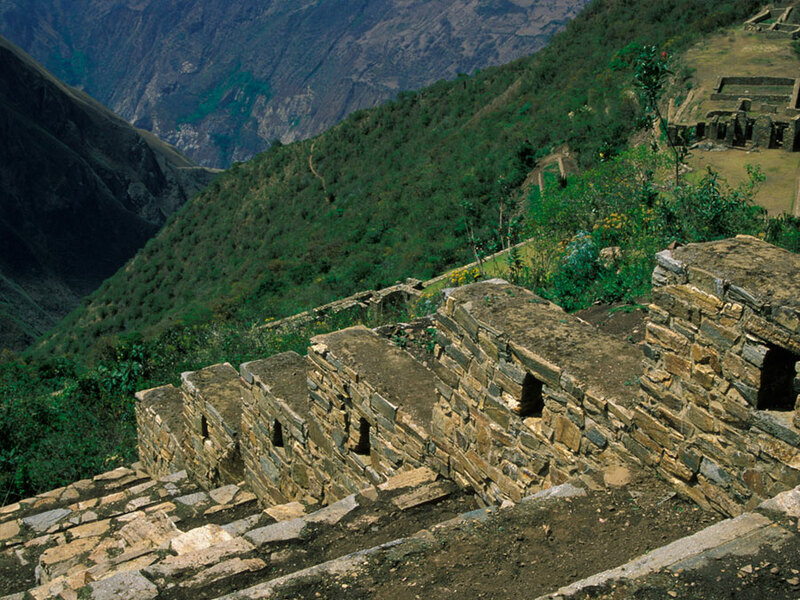 An Inca stairway partly cut from living granite leads us finally to our camp by the ruins of Wiñay Wayna (Forever Young), the largest and most exquisite of the Inca Trail sites. 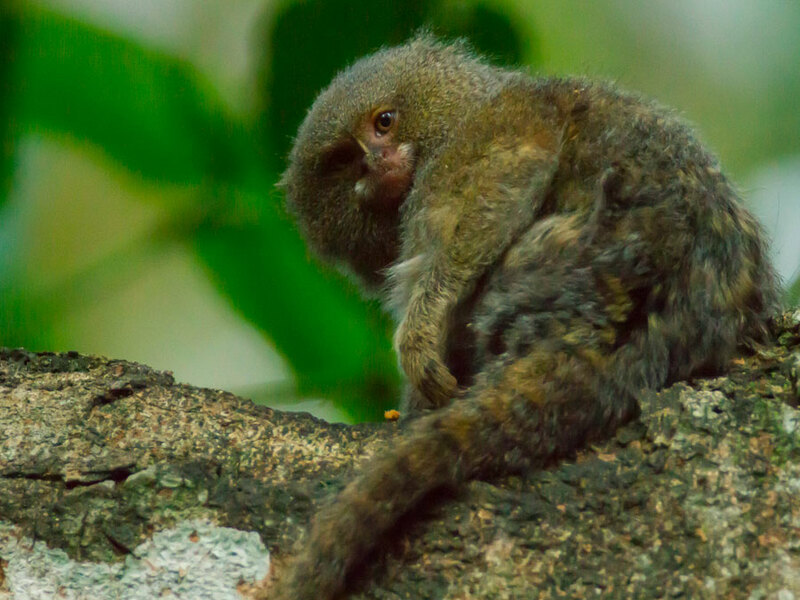 An early morning hike takes us across a steep mountainside through lush, humid cloud-forest of giant ferns and broad-leaf vegetation. 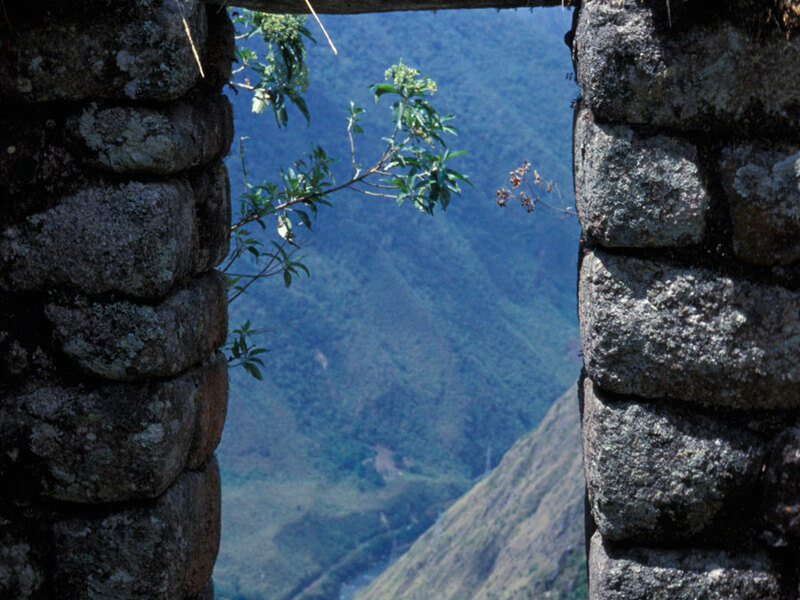 Suddenly we cross the stone threshold of Intipunku (Sun Gate) and encounter an unforgettable sweep of natural beauty and human artistry –a backdrop of twisting gorge and forested peaks framing the magical city of Machu Picchu. We complete the final leg down the royal flagstone walkway, past outlying shrines and buildings and into the heart of Machu Picchu, where we spend the rest of the morning with a guided tour of the highlights and some individual exploring among Machu Picchu’s multitude of hidden nooks and corners. In the early afternoon a bus takes us to the small town of Aguas Calientes, where we board our return train to Cusco. Transportation to and from the city of departure. A pre-departure information meeting and valuable Inca Trail map. Overnight in The Northface or Eureka tents including comfortable sleeping pads. Bottled water to refill your canteen. insurance and airline tickets (where applicable), sleeping bags, hiking boots and other personal gear or items. 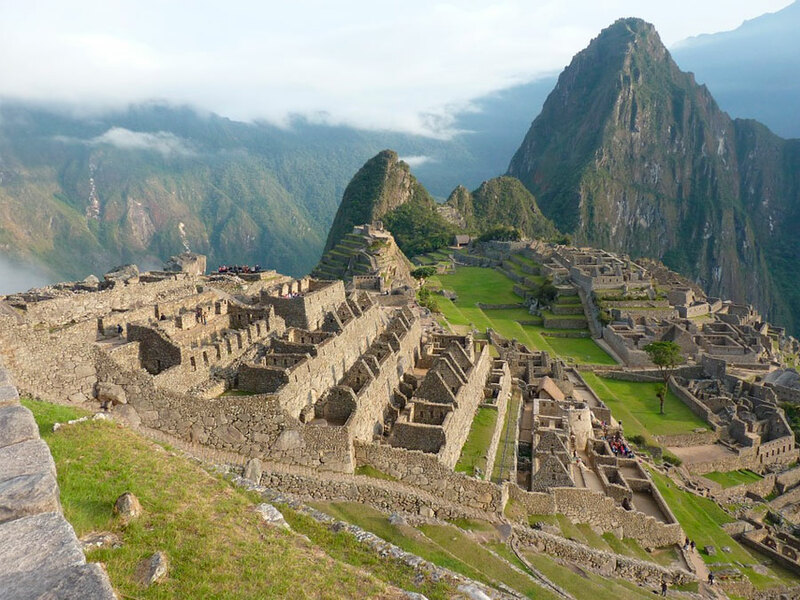 Inca Trail and Machu Picchu entrance fee and train ticket back to Cusco or Ollantaytambo. If the train available is only to Ollantaytambo the transfer to Cusco is not included. informed in which hotels the clients are staying and the date of their arrival. 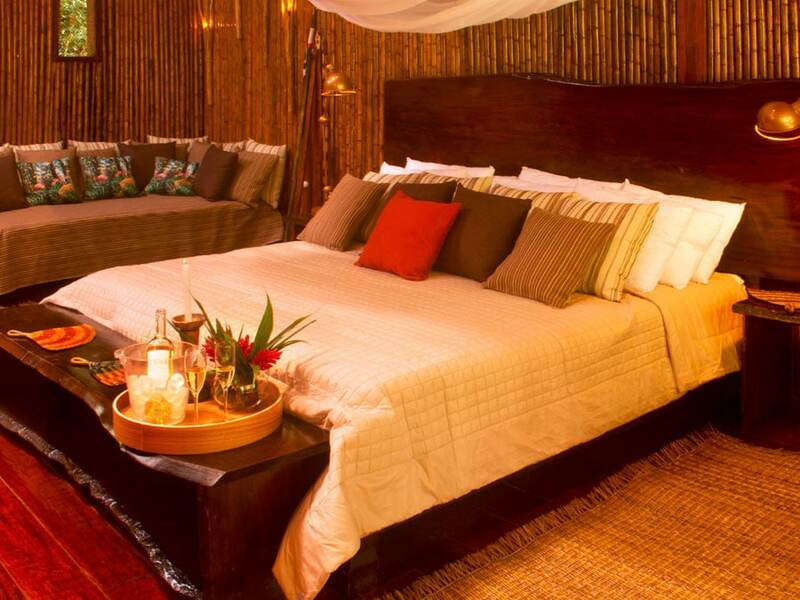 If you have a tour operator in Lima or Cusco please inform us. If you do not have an operator in Cusco our office CAN take care of the reconfirmation of any domestic flights to Lima or other cities. Please ask for further information when you make your reservation.